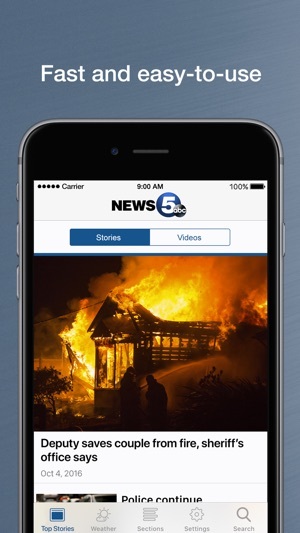 WEWS News 5 Cleveland delivers relevant local, community and national news, including up-to-the minute weather information, breaking news, and alerts throughout the day. We've improved the experience with an intuitive layout and simplified navigation. 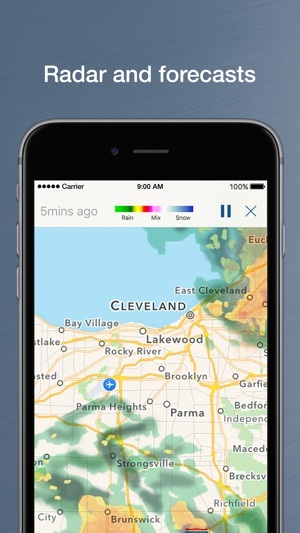 News, weather and video are just a tap away. 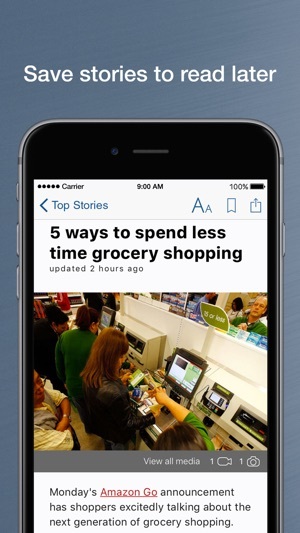 • We are excited to offer a Premium ad-free experience for purchase within the app for $1.99/month or $10.99/year. 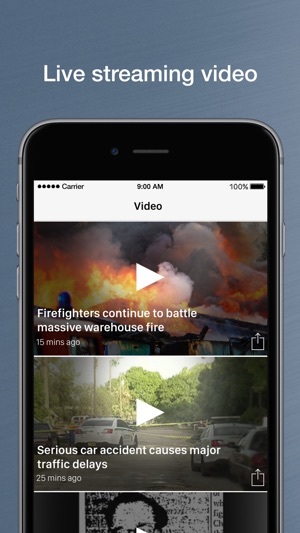 The subscription removes all in-app ads, including pre-roll video. Linked content displayed in a web-view is not included. Thanks for supporting local journalism! • Also included in your Premium subscription: receive notifications for Closings and Delays of multiple favorite organizations. We're committed to continually improving our user experience, so please let us know how we're doing by leaving a review in the App Store. 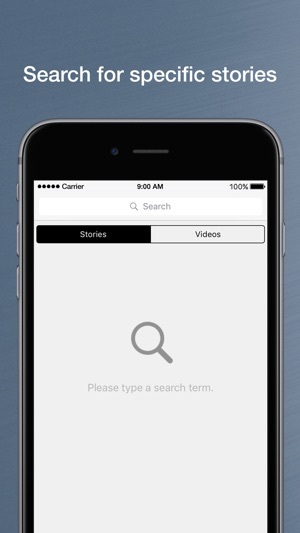 • We fixed a bug that caused Twitter embeds in stories to not load correctly. • Additional bug fixes and performance improvements. About a week ago this app would shut down when I opened an article. I tried restarting my phone but it still happened. I just deleted the app and will now reinstall it. Hope this fixes the problem. This app is useless. I wanted the weather report re: a winter storm warning and after enduring two commercials which streamed flawlessly, the weather report on the storm wouldn’t stream. This is a repeated problem. So, out of sheer frustration I deleted the app. Channel 5 News is an online joke. When they decide to enter the 21st century for real I might come back because I do like their TV news. But their online app is pure crap and not worth it. I am currently out of town, so getting the news from home is easy on this app... The only thing I have missed is a live feed. I assume I just haven't found it yet, but please review it for that ability. Make it easy to find.